Talented four-year-old filly Quidura, a half-sister to well performed Cape sires Querari and Quasillo, scored an impressive victory in the G2 Canadian Stakes at Woodbine on Saturday. 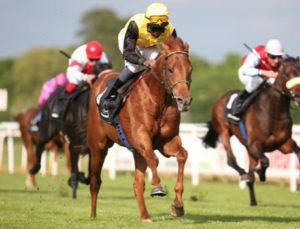 A daughter of Dubawi, Quidura got past Starship Jubilee inside the final furlong of Saturday’s 1800m turf feature and won by a length for Gestut Fahrhof, trainer Graham Motion, and jockey Junior Alvarado. 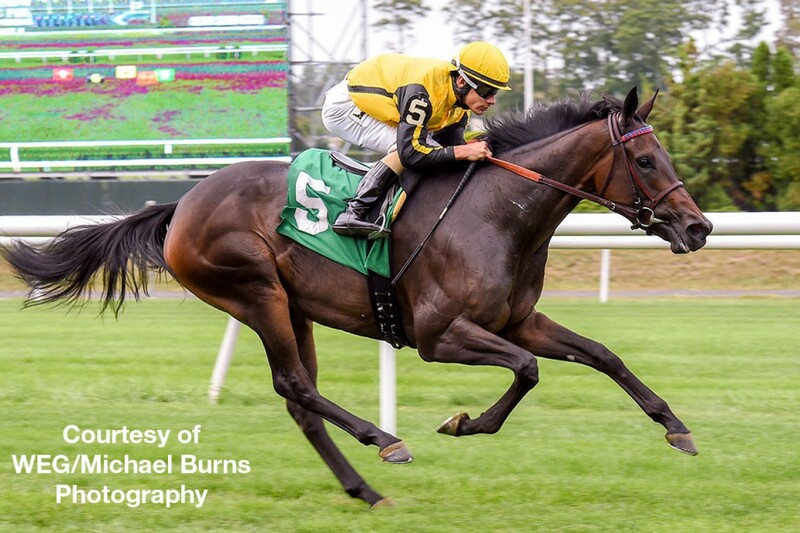 Quidura, now a graded winner at both three and four, had previously won the G3 Pin Oak Valley View Stakes last year and was sent off a 2-5 shot for the Canadian Stakes after a head second in the G1 Diana Stakes at her previous outing. Quidura has now won four, and placed in seven, of eight starts and her most recent win pushed her earnings just shy of $500 000. 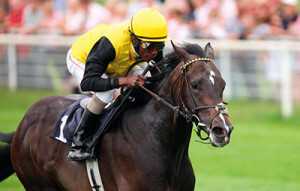 Her half-brother Querari, a G1 winner and champion himself, is one of South Africa’s most exciting young sires with his early crops yielding the likes of G1 Thekwini Stakes winner Querari Falcon, and fellow stakes winners Maximizer, Kangaroo Jack, Solana and Cosmic Light. Quasillo, a Sea The Stars half-brother to Querari and Quidura, was a top-class G3 Bavarian Classic winner himself and he stands his first season at Klipdrif Stud in 2017. Their stakes winning dam Quetena is a daughter of two classic winners –being sired by G1 German Derby winner Acatenango and out of German 1000 Guineas winner Quebrada.